Do you feel like you’re drowning in the everyday stress-pool? Or wish you could make busyness a business so you’d be a millionaire? Pick up your copy of Debora M. Coty’s new book, Too Blessed to be Stressed for Moms, for more laughs, real-life stories, practical parenting survival tips and fresh biblical insights. When is it hardest for you to stay focused on your kiddos (or other young people in your world)? What are your biggest distractions? Does technology tempt you away from living in key moments with your family? How can you become more present with those you love? © 2018 by Debora Coty. All rights reserved.  Proverbs 31 Ministries thanks Barbour Publishing for their sponsorship of today’s devotion.